Made Oregon the first state to transition away from coal. Doubled the amount of energy from renewable resources (wind and solar) – 50% by 2040. Committed to dramatically increasing the number of electric vehicle charging stations around the state. Expanded rooftop solar programs including 10% of new participation being provided to low-income Oregonians. 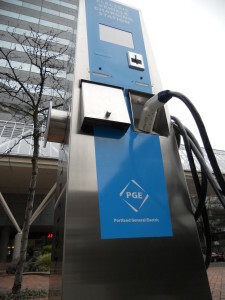 Shorepower will continue to do its part to bring electrification to the masses – now more than ever, those electrons in Oregon will come from clean energy sources.